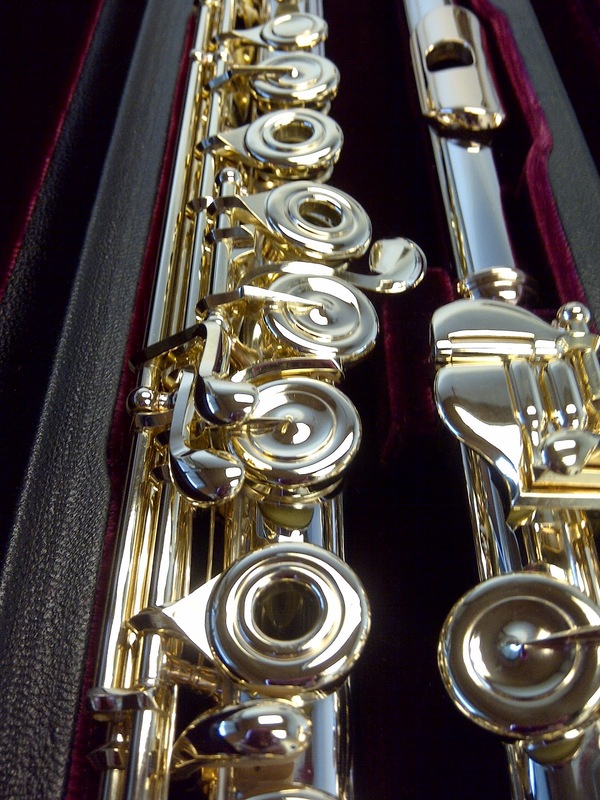 Here at Powell, we're often asked if it is possible to retrofit a C# trill to a flute that did not originally have this option. It is possible, although it requires work to the body of the flute -- which can certainly take longer than an ordinary C.O.A. or overhaul. So, if the body requires work, and a new tone hole is added, will it affect the scale? Will there be any changes to response and weight? 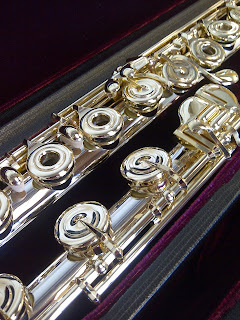 The scale of the instrument is determined by the placement of the tone holes on the tubing, so the addition of a tone hole does not change the scale unless it requires other tone holes to move. In the case of a C# trill key, the position of the C# tone hole does not require making any adjustments to the scale. The addition of a tone hole does change the response of the instrument by adding more resistance inside the tube and weight to the outside.